Folquinox : a 3 piece band from Columbus, Ohio. 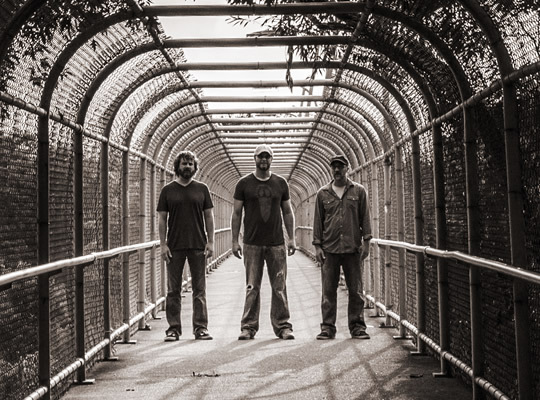 Weaving individual styles into a cohesive, living, breathing body of sound, singer/guitarist Nathan Shoup, singer/mandolinist/guitarist Andrew Cooney, and bassist Scott Brubach are creating a folk-rock anomaly. Intent on exploring this sound both live and in a studio setting, Folquinox is primed to contribute to the robust Columbus local music cosmos. After the "2019 Walk to Cure Arthritis"
© Folquinox 2019. All Rights Reserved.